Looking for some wedding favours that your guests will treasure? If you’re struggling for ideas, never fear. Levella Promotions has an extensive collection of genius little gifts for your big day that will have your guests feeling very loved. 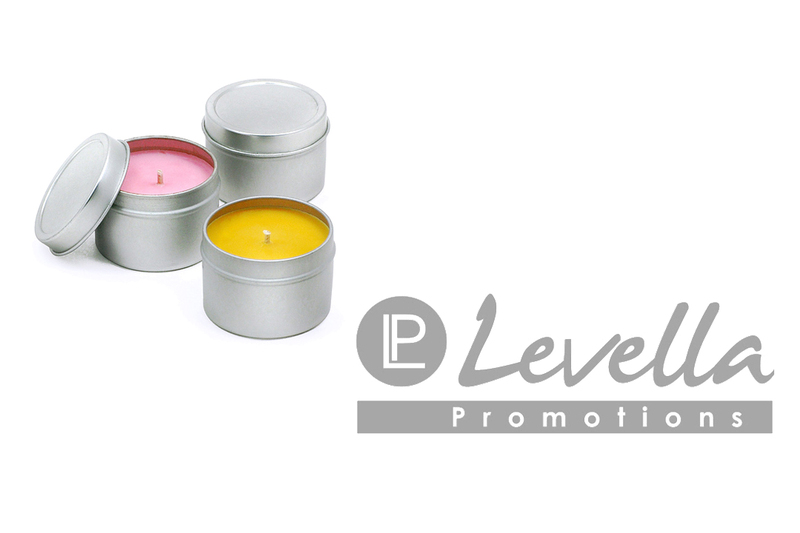 Established in 2010, Levella Promotions is a Melbourne-owned and operated boutique promotional product company specialising in branded items. Ranging from cute to unusual, you’re bound to find something that will suit the style and tone of your wedding. Levella Promotions works with as many as 60 importers across Australia and New Zealand to get the best price and best product, taking into account your budget, your printing needs, and your deadline. Give your guests a wedding favour they’ll remember by treating them to an amazing and unique personalised gift from Levella Promotions.